Have you ever thought about contact lenses? They offer a convenient alternative to glasses for many of our patients. Contact lenses often appeal to people who want to use them for sport, or for those who just prefer how they look without glasses. Other benefits include not having to swap between prescription glasses and sunglasses in sunny conditions, driving in the dark without experiencing the inevitable glare of headlights and no interrupted vision when walking in the rain! There are a number of contact lens options available and we can offer advice on the best choice suitable for your needs and lifestyle. Contact lenses can be used occasionally alongside your glasses or on a daily basis. There are a range of different types of contact lenses available; from disposable lenses which you throw away at the end of each day to 30 day lenses which you wear continuously without the worry about keeping them clean or of getting infections. You can now get contact lenses that enable you to see at any distance just like varifocal spectacles and contact lenses that change the colour of your eyes. Imagine how easy it would be to sail without the worry of specs misting up or getting water all over the lenses. Or for skiing; not having to find comfortable goggles which fit over glasses? Sport is one of the most common reasons patients cite as their motivation for trying contact lenses. Not surprising when you consider the advantages over glasses, including a wider field of vision, no reflections, no concerns about loss or breakages, no misting, and no tricky specialist purchases of prescription swimming goggle, high UV protection prescription glasses, shatterproof lenses or over-the-glasses ski goggles. Our contact lenses are fitted by a qualified Contact Lens Optician. He will assess your eyes, listen to your requirements and advise on the best type of lens to suit. We offer a free contact lens trial with a follow-up consultation. You will be fully trained in the insertion and removal of lenses and can take some way with you to see how you get on. The follow up consultation is normally arranged one week later so we can check that everything is okay or discuss any problems or concerns you may have. This process is repeated until both the optician and patient are satisfied that the most appropriate contact lens has been selected – you will not be charged for any lenses used in this process and if you decide that contact lenses aren’t for you, you will not be obliged to sign up to any monthly plans. It is important to have an up to date prescription and we are unable to dispense contact lenses without a prescription taken within the last 2 years. Eyecare opticians provide a full aftercare service for our contact lens wearers. It is vitally important that you have a contact lens check-up every 12 months to ensure that the prescription and fit are still correct as well as to check the health of your eyes. If you currently purchase your contact lenses from one of the many contact lens online retailers, it is important that you still have a regular contact lens check. Whatever your age there can be definite benefits to wearing contact lenses, give us a call today and book a contact lens consultation. 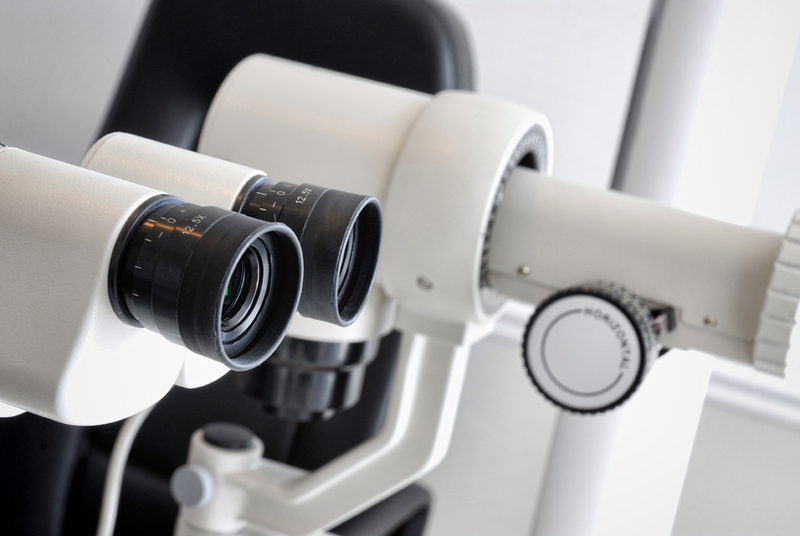 Peter Gerber is the Principal optometrist at Eyecare Opticians and has been in practice for 35 years. Peter is well respected for his clinical excellence and conducting OCT scans and his patients return to him year on year. Pratik has been in practice for 9 years. He enjoys all aspects of Optometry, but is particularly dedicated to paediatric care and also known for his clinical work at Ipswich Hospital.